“This correlation is surprising and encouraging. It seems that a commonly available single ingredient could have a dramatic effect on cognitive decline,” said Assistant Professor Feng Lei, who is from NUS Psychological Medicine, and the lead author of this work. The six-year study, which was conducted from 2011 to 2017, collected data from more than 600 Chinese seniors over the age of 60 living in Singapore. The study was carried out with support from the Life Sciences Institute and the Mind Science Centre at NUS, as well as the Singapore Ministry of Health’s National Medical Research Council. The results were published online in the Journal of Alzheimer’s Disease on 12 March 2019. MCI is typically viewed as the stage between the cognitive decline of normal ageing and the more serious decline of dementia. Seniors afflicted with MCI often display some form of memory loss or forgetfulness and may also show a deficit in other cognitive functions such as language, attention, and visuospatial abilities. However, the changes can be subtle, as they do not experience the disabling cognitive deficits that affect everyday life activities, which is characteristic of Alzheimer’s and other forms of dementia. The researchers conducted extensive interviews and tests with the senior citizens to determine an accurate diagnosis. “The interview takes into account demographic information, medical history, psychological factors, and dietary habits. 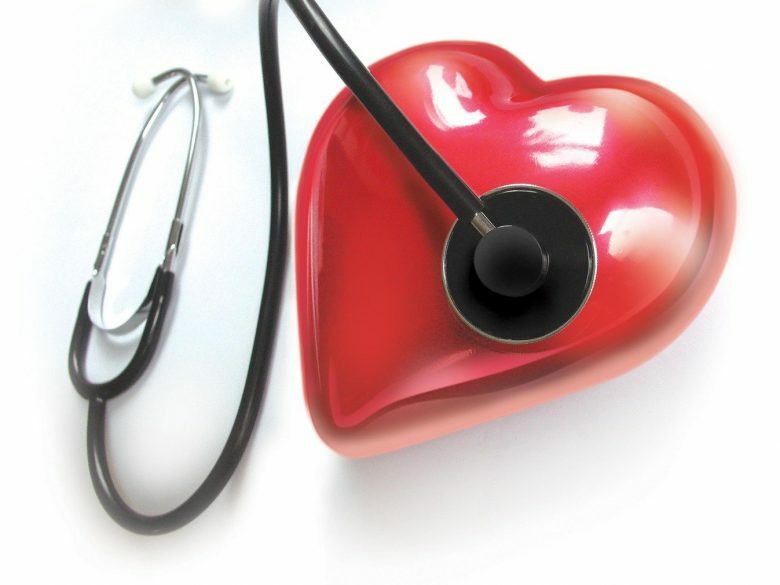 A nurse will measure blood pressure, weight, height, handgrip, and walking speed. They will also do a simple screen test on cognition, depression, anxiety,” said Asst Prof Feng. “This correlation is surprising and encouraging. 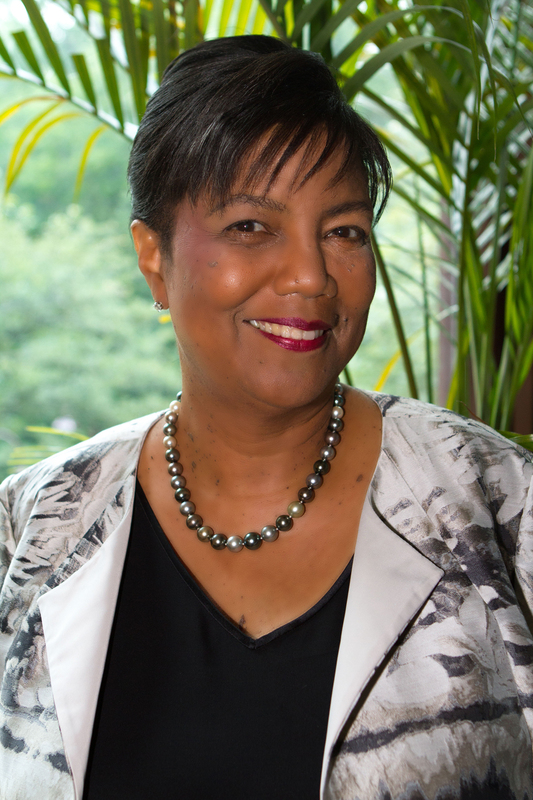 It seems that a commonly available single ingredient could have a dramatic effect on cognitive decline,” said Assistant Professor Feng Lei, NUS Psychological Medicine. 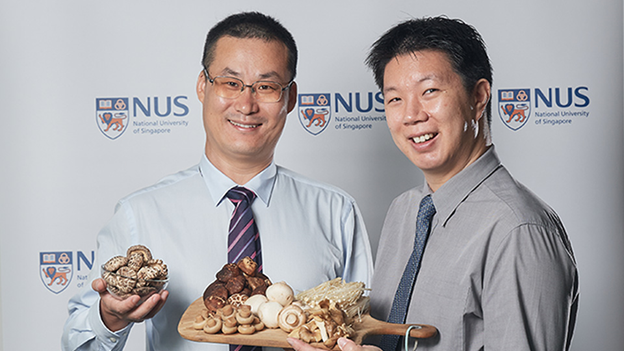 Six commonly consumed mushrooms in Singapore were referenced in the study. They were golden, oyster, shiitake and white button mushrooms, as well as dried and canned mushrooms. 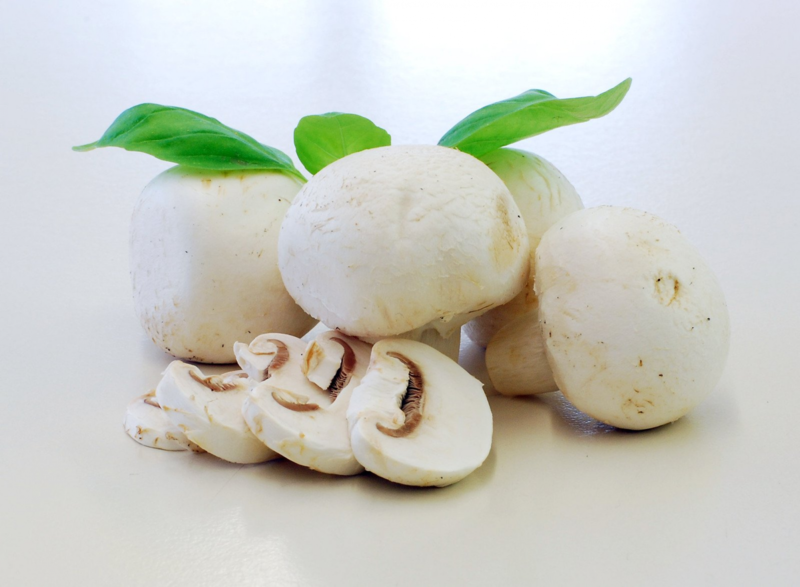 However, it is likely that other mushrooms not referenced would have also indicated beneficial effects. The potential next stage of research for the team is to perform a randomized controlled trial with the pure compound of ET and other plant-based ingredients, such as L-theanine and catechins from tea leaves, to determine the efficacy of such phytonutrients in delaying cognitive decline. Such interventional studies will lead to more robust conclusions on the causal relationship. In addition, Asst Prof Feng and his team also hope to identify other dietary factors that could be associated with healthy brain ageing and reduced risk of age-related conditions in the future. 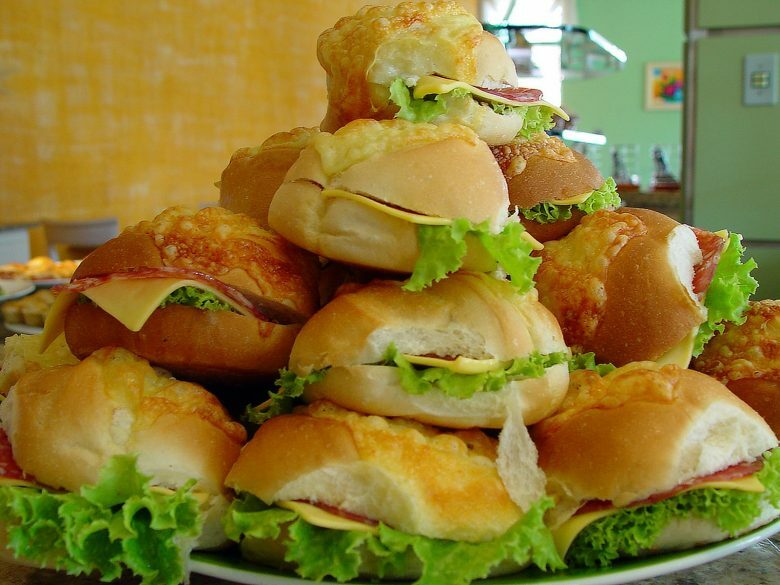 Fast Foods Unhealthier than they were 30 Years Ago! 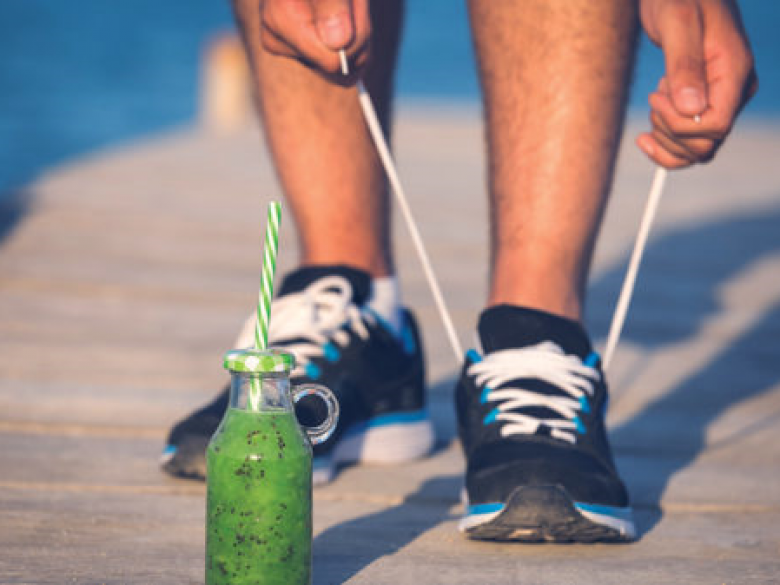 Can Exercise Lead to Healthier Eating Habits?